Their four-year marriage is considered to be one of the most stable in showbiz. But yesterday, sensational reports claimed that George and Amal Clooney are on the rocks. 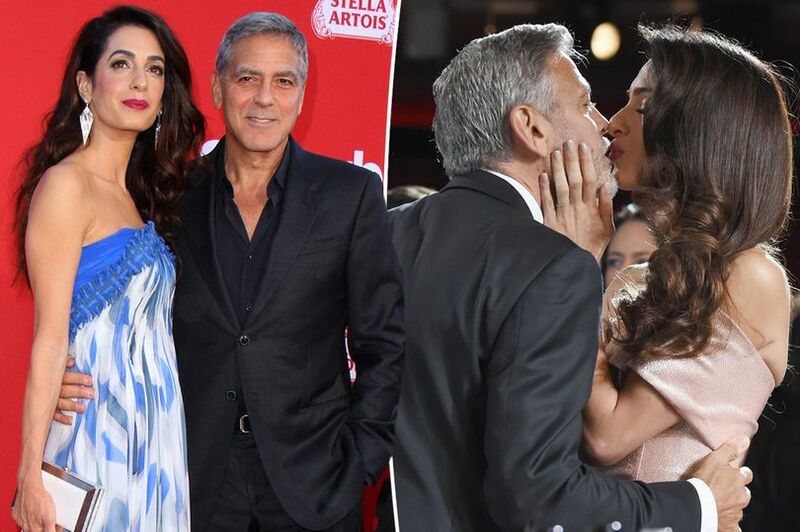 According to US gossip side Radar Online, Amal has fled with their twins to the couples' new home in Sardinia after an alleged row - leaving George to 'bombard' her with texts and calls to 'see the twins'. “He wanted them to enjoy the new property together, but after an explosive argument she ran off there with Alexander and Ella,” the report claimed. “She’s told him if he comes, he’ll have to stay in the guest house!” However, George has shot down the report, telling Hollywood Life, “The story is made up."